Sweet Pea Floral offers a number of easily customizable Seasonal Wedding Packages starting at $995. Here's the highlights! We have pre-selected seasonal flowers at their peak to remove a lot of the guess work. The bride and groom receive premium blossoms (such as an orchid) to make them stand out on their special day. Substitutions are allowed! So If you don't have a ring-bearer or flower girl, you can use those funds towards another bridesmaid bouquet or for more premium blooms. We are always willing to be flexible and can customize this package, move funds around, or add-on however you see fit! For an additional $1,000, our Centerpiece Package is completely customizable to your tastes and needs! 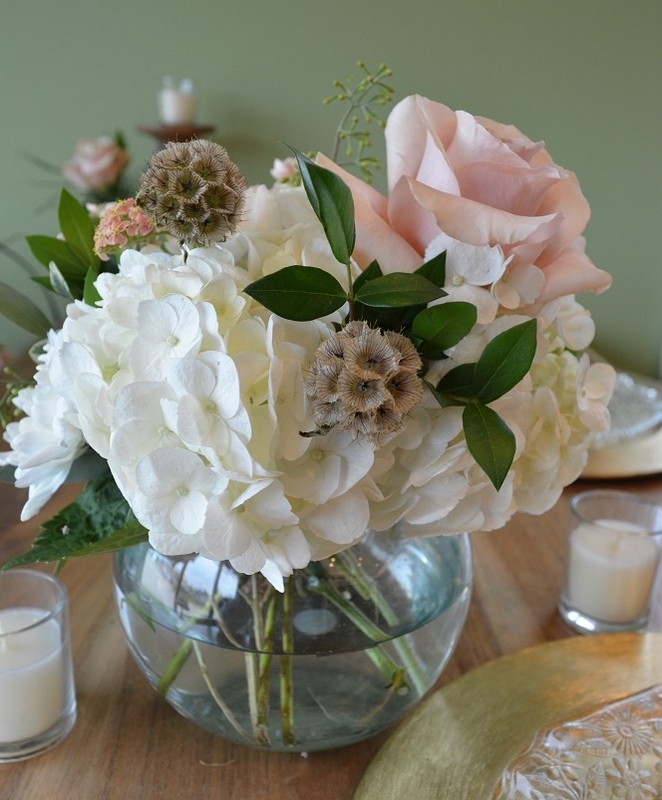 Arrangements designed to complement the flowers included in your Seasonal Wedding Package. 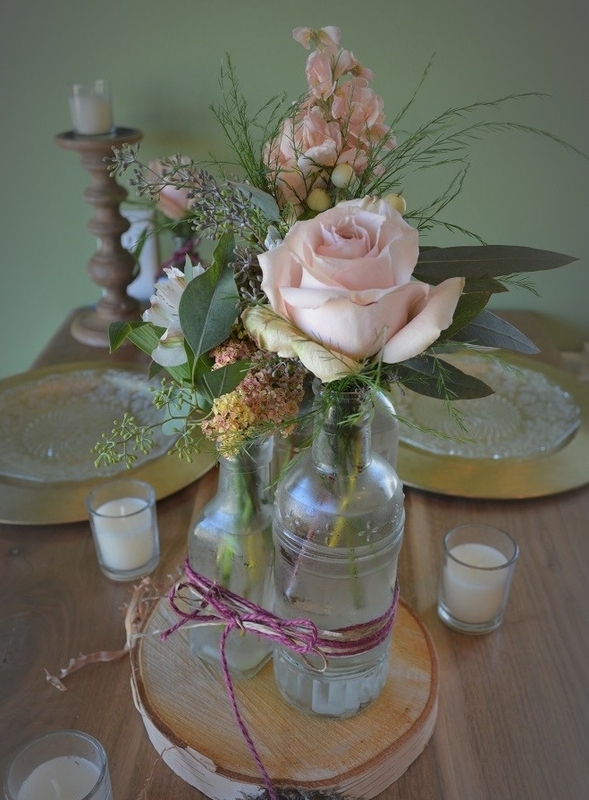 Rental vases are included in pricing. Again, substitutions ARE allowed. 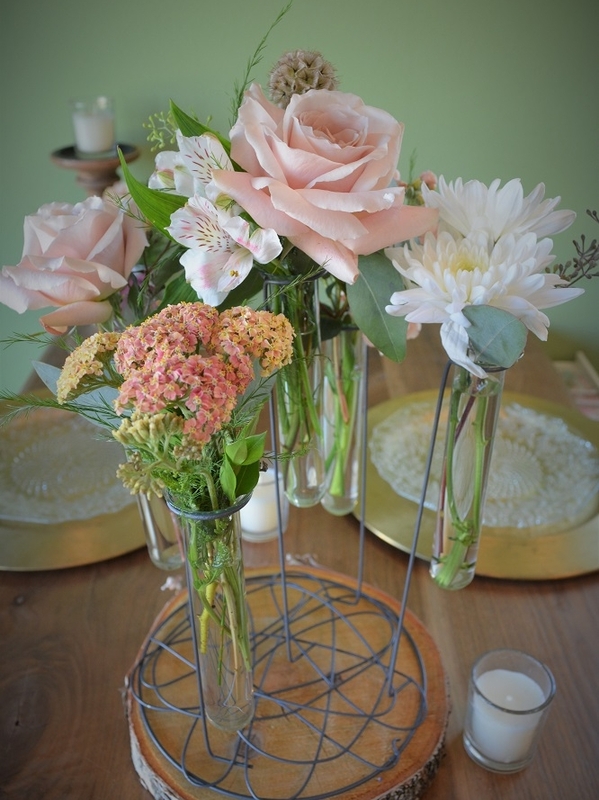 So if you only need 15 centerpieces, extra funds can be put towards flowers for your wedding party or other decor. If what you’re looking for doesn’t fit into these packages, no worries! We love to get creative and can easily work with you on whatever you have in mind! **Please note that pricing does not include tax or delivery. **Package pricing is not valid the week before, during, or after the major floral holidays of Valentine's Day or Mother's Day.